One night only! 4K projection! 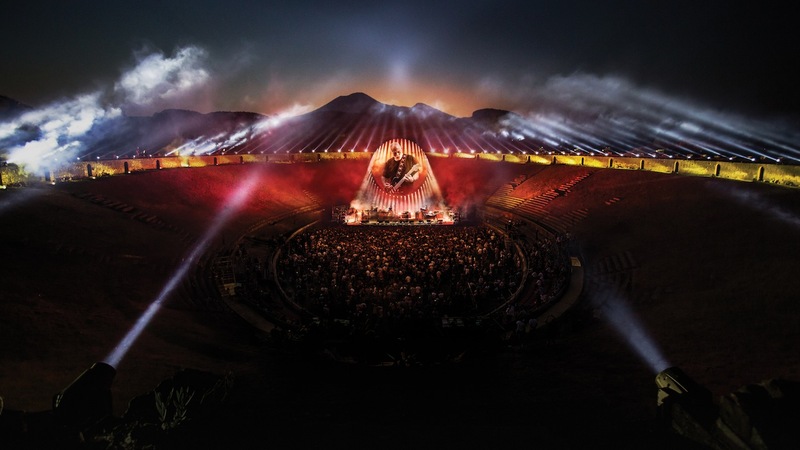 Listen to David Gilmour discuss DAVID GILMOUR LIVE AT POMPEII on NPR’S World Cafe, here.